Urinary tract infections caused by catheters can lengthen hospital stays and complicate a patient’s recovery. Team members at Sunnyside Hospital reduced infections by creating a bundle of procedures. 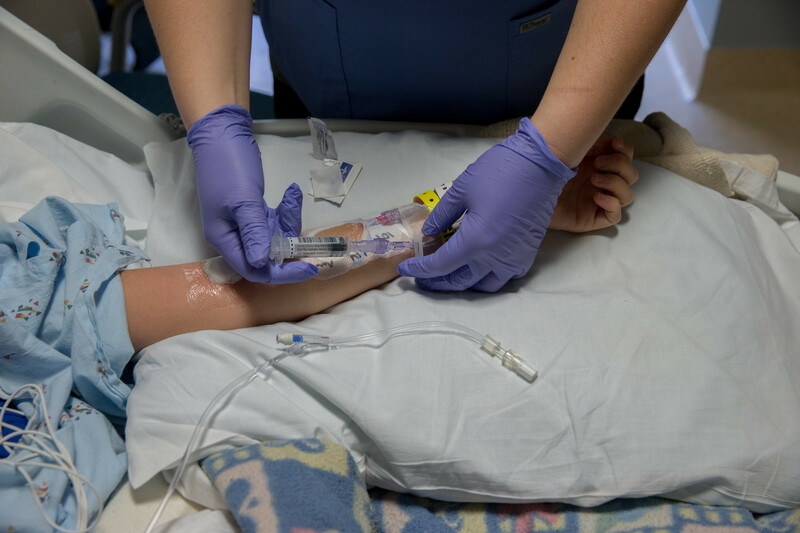 For each patient with a catheter in place, charge nurses used checklists to determine whether the catheter was medically necessary and properly secured. Registered nurses and certified nursing assistants were re-educated on catheter use and physicians were encouraged to refrain from administering catheters when they weren’t necessary. Within six months, the number of bladder infections caused by catheters dropped to near zero. What can your team do to encourage each other to examine procedures and alter if necessary? Why should physicians embrace unit-based teams? UBTs offer value to physicians. 10 Essential Tips for Managing Change Identify challenges and celebrate successes. Tips for Keeping Patients Safe "Do no harm" is our first obligation. Speaking Up Trainer's Toolkit (online) Learn to advocate for patient and worker safety. All in a Day's Work: Why Be Afraid of Numbers? Numbers—like words—tell stories.